"This dam is not going to collapse. Everything is going to be fine."
. . . Or maybe not. This is an article from The New Yorker, and like many of them, it's rather long. However, I thought it was interesting because it combines recent history, some geology, some engineering, and some disconcerting possibilities. I know that I wouldn't want to be downstream of the thing. Re: "This dam is not going to collapse. Everything is going to be fine." Very interesting article. I learned quite a bit about dam construction and maintenance. And if you lived in Wanke you'd be a... well you can work that out for yourself. I wonder if one could take a bet on it collapsing? Maybe expect a flood of wealth? I remember hearing about this when it was first on the news. Nothing then about the poor geology, just Daesh trying yo blow it and what subsequent damage would result - immediately and in terms of future agricultural viability. Water is going to be an increasing cause of conflict, the use of the River Jordan has already caused political arguments. 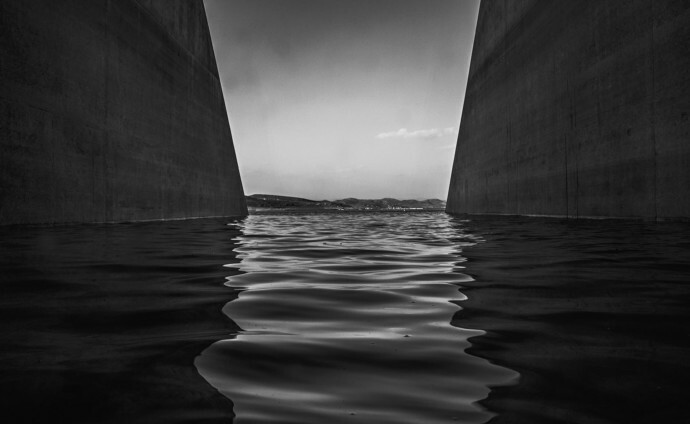 The loss of Mosul dam could cause Iraq internal conflict. It is, basically, only a nation because the English and French forced it to be do. There is posdibky still a degree of clan, tribal and city rivalry, partly due to sectarianism I think, in non-Kurdish Iraq. With no back-up and regulation, in terms of actual flow and/or strict official control, the downstream communities may not get as much as they need. There is Posdibky still a degree of clan, tribal and city rivalry, partly due to sectarianism I think, in non-Kurdish Iraq. Ye, call be an optimist with the implerted disconnect from reality but I think Posdibky can make a difference. I know I'll sleep easier knowing he's on the job. It's better he is free to do and didn't get the Sec Gen gig. I know I'll sleep easier knowing he's on the job. Thought I had caught all the typos - hate on screen keyboards, but also lazy!